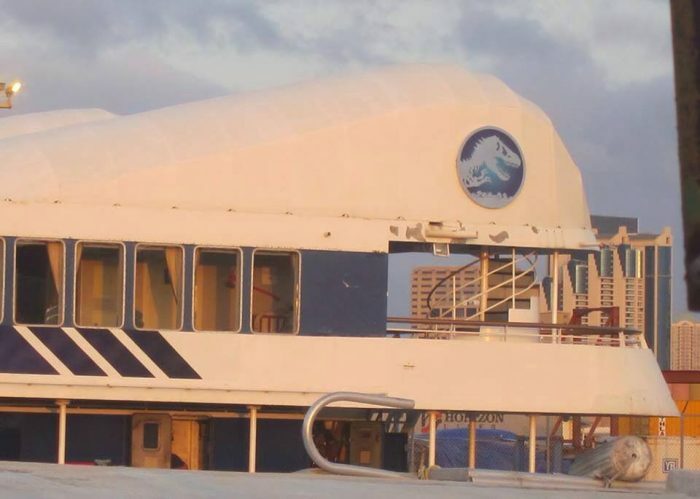 Reel Tours Hawaii strikes again with some new Jurassic World images showing the Isla Nublar ferry. 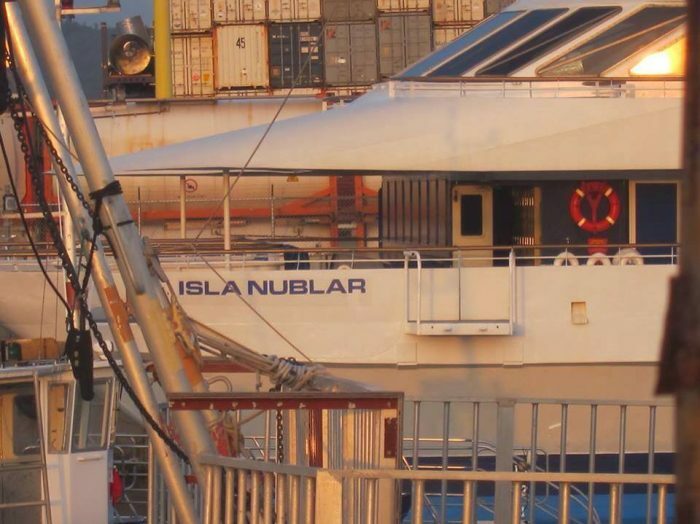 Presumably the ferry takes the passengers to the new Jurassic Park on Isla Nubla. Today also marks the very last day of filming on Oahu, Hawaii. This article was posted May 13, 2014 at 7:00 pm. 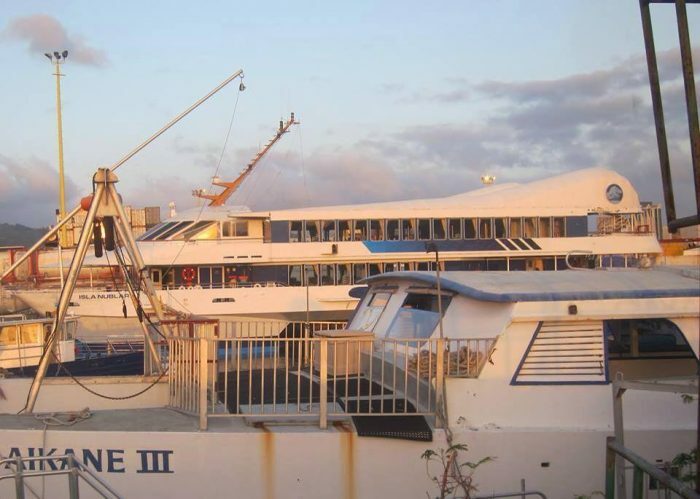 Jurassic World Hawaii Set Pictures!